Latest Observations from the world of therapy. 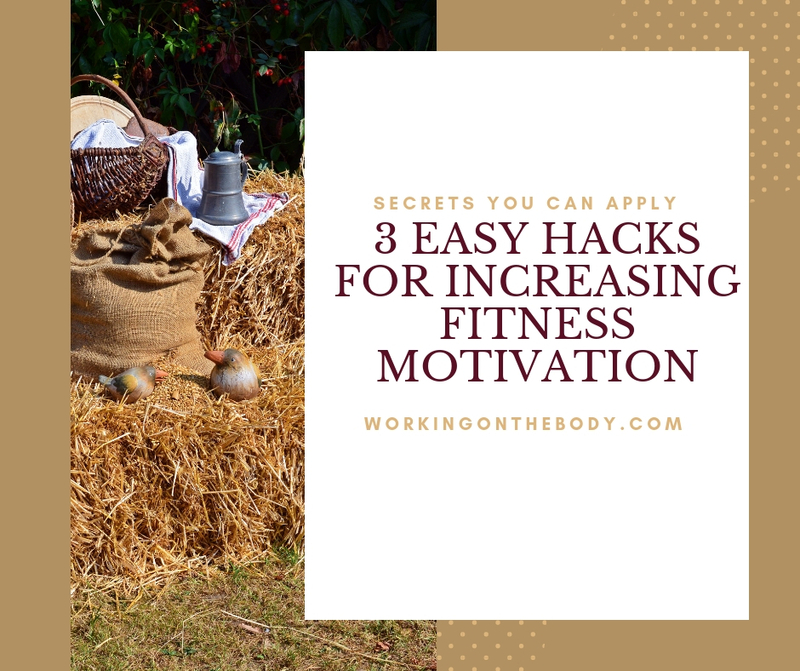 What’s really happening when you eat your emotions and three simple hacks for you to supercharge your motivation to be fit and active. 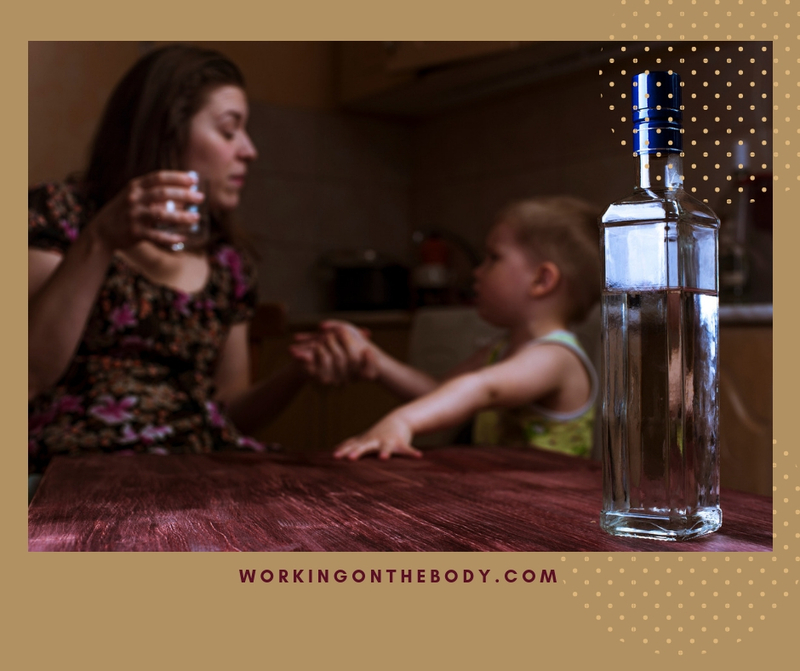 It highlighted that the daughters of strict parents who put their own needs first ahead of those of their children had a higher incidence of emotional or comfort eating, and were typically most likely to gain weight in the long term. The daughters of easy-going, liberal parents fared somewhat better. 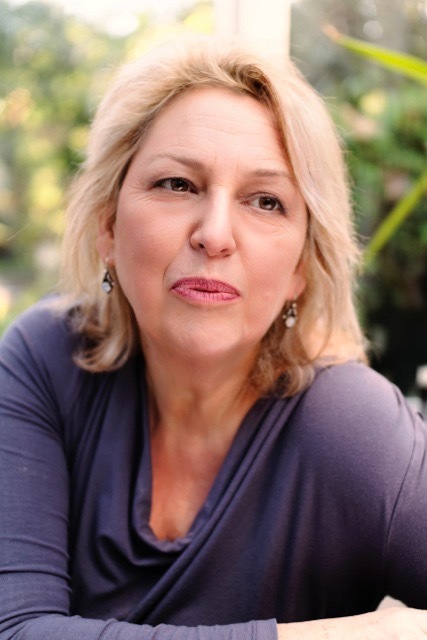 Children who want to do well so as not to disappoint their parents – rather than for themselves – tend to develop a negative relationship with food from childhood onwards. If this post resonates with you are you are ready to work direct achieve the results you want in the most effective and transformational way then reach out and book a discovery call. There’s a link on this page. Almost everyone struggles with motivation. For instance, it’s hard to go back to the gym after an extended break. You know the voice in your head says how tough it will be and how sore you will feel so why not go back tomorrow instead? 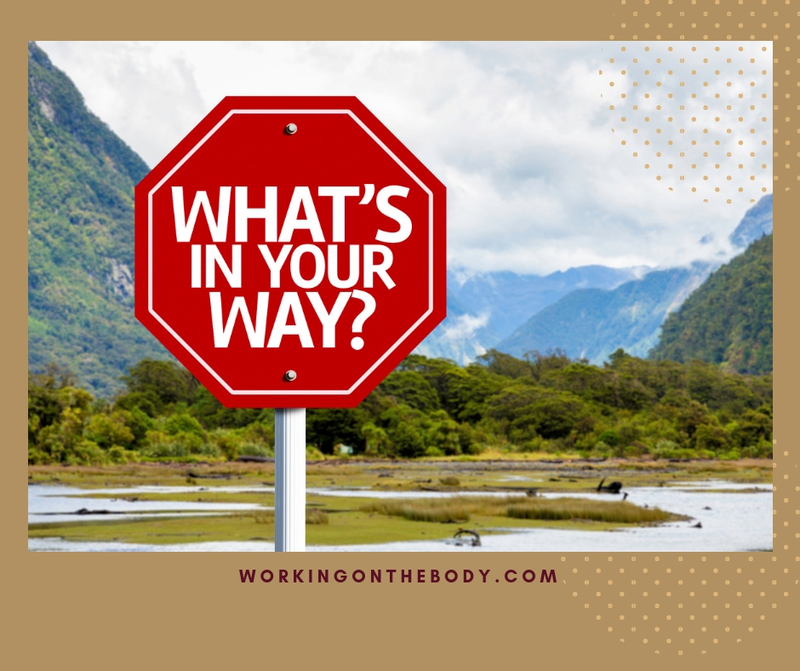 Everyone has a busy life, so its easy to find valid reasons to put your well-being on a back burner and get on with a million other things that fill our days. Overcoming this mental procrastination is a key to developing long-lasting wellbeing habits and every day you say to yourself I’ll do it tomorrow’ is another day wasted and lost for good. 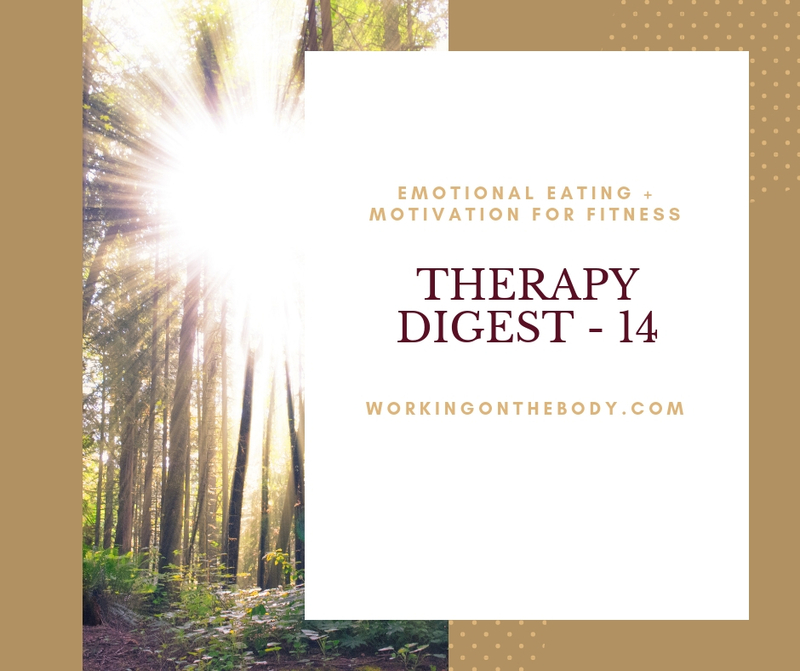 So, what is the first step to regaining control of that part of your inner self that wants you to put off getting fitter and healthier for another day? It works like this – you need to go and do whatever is your thing. Whether that is training at a gym, running around the park, or swimming, or a weekly Zumba class. You need to show up. But here is the deal you make with yourself. You commit to going for only twenty minutes. You do whatever your activity of choice is for 20 minutes, and if you still hate it after the 20 minutes are up, then you get out of the pool, turn around on your run, or leave the exercise class and go. The length of time is not arbitrary. 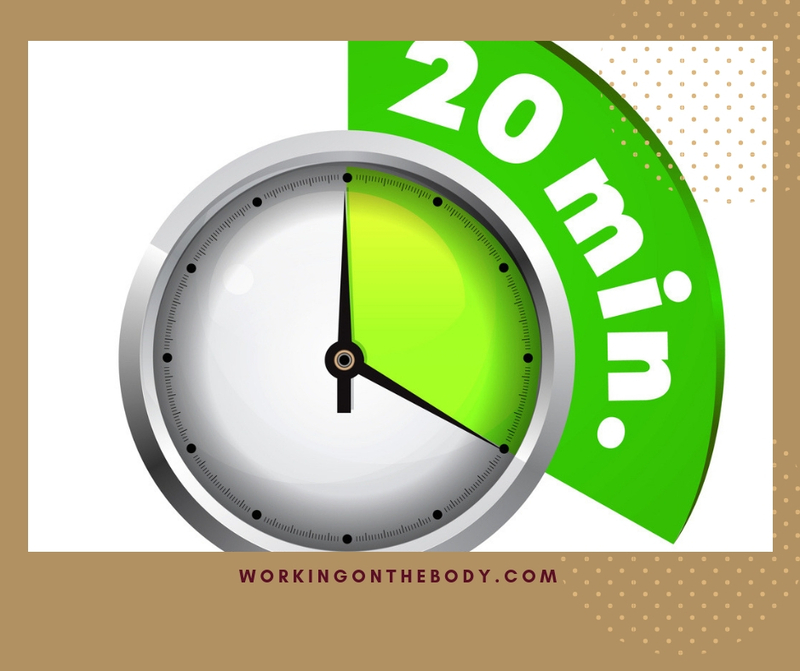 Twenty minutes is time enough for your mind to recognise the endorphins, the feel-good hormones that are released when you put your body through moderate physical exertion. By all means, set your watch for 20 minutes and be adamant that’s all you are going to do. For most people, within the 20 minutes, they will have experienced a change of state and most likely will not want to cut their session short at all. 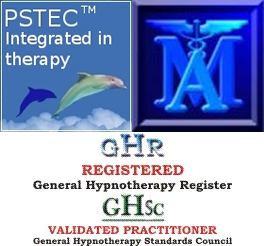 Now, how about the challenge of not just turning up for the odd isolated session but making your well-being a vital part of your life and schedule. That’s where the next hack comes into play. Psychologists have worked out that it takes 21 repetitions to embed a habit. That’s 21 times of doing something such as going to a session at the gym or attending a class at a yoga studio before it becomes a habit. So set yourself the target of repeating whatever your activity is 21 consecutive times without excuse. 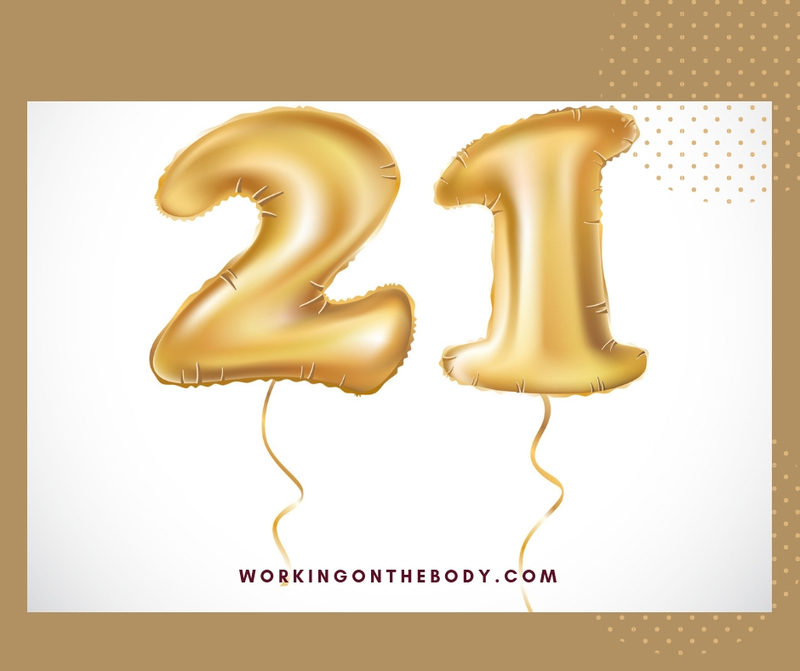 21 times to embed your activity into your subconscious mind so that your mind recognises that this is what you habitually do and on a deeply subconscious level it will establish this expectation, and that will help you make sure you make it happen. If for any reason beyond your control you had to break your commitment to a run of 21 repetitions you’ll need to start counting from zero again and commit to achieving your 21 reps without faltering. Sometimes it’s the type of exercise you do that can make it harder to keep motivated. For instance, solitary sessions are excellent until the day you don’t feel like turning up at the gym or going for your regular run, and if you can skip one workout, you can easily skip another, until you find you are no longer working-out on a regular basis. If you play on a team, even an amateur team of pretty basic ability you are more likely not to skip a game as all the team members are relying on you and each other to turn up and play. If you are not involved with team games, then a training buddy can make a big difference to your motivation as you are statistically much more likely to turn up if you are accountable to another person. Together you can mutually motivate each other to achieve your fitness goals and improve your health. Finally, there’s the advantage of healthy competition between training buddies that can enhance performance levels and encourage buddies to raise their game and achieve more from every training session. Two is always better than one when it comes to training. Are you still struggling with your motivation? Maybe it’s not even about getting fit perhaps it’s about eating healthily or cutting down on drinking…You know the things you do to self-sabotage. If you need some help breaking procrastination habits and blocking your health goals, then reach out and book an obligation free discovery call with me. There’s a link on this page.